h) To file a complaint with the competent supervisory authority regarding data processing (for telecommunications contracts: the German Federal Commissioner for Data Protection and Freedom of Information (Bundesbeauftragte für den Datenschutz und die Informationsfreiheit); for any other matters: State Commissioner for Data Protection and Freedom of Information North Rhine-Westphalia (Landesbeauftragter für den Datenschutz und die Informationsfreiheit Nordrhein-Westfalen). a) Technical characteristics: When you visit our websites, the web server temporarily records the domain name or your computer’s IP address, the file requested (file name and URL) by the client, the http response code, and the website from which you are visiting us. b) User surveys/ customer feedback with eparo: These websites use the service from eparo GmbH, Hamburg, Germany, to provide customer surveys. Website ratings and your feedback can be surveyed (Art. 6 (1) a GDPR). Our customers’ opinions and improvement suggestions crucially help us improve our websites. Only anonymous information is processed and there is no way of tracing the sender. Personal data or personally identifiable data is not transferred at any time. We store and analyze the data for three months. I) An active feedback survey can be displayed on the website. You can reject this survey or cancel it at any time. Answers are only sent once you have completed the survey. c) Textchat: If you use the textchat on the website to contact the Customer Services department, various types of information are sent to the customer adviser when you initialize the chat (Art. 6 (1) a GDPR). This includes, for instance, the help topic you selected on the website, browser version, operating system version, and the like. The chat platform also regularly transfers information regarding the accessibility of the chat service. Using this information, the button on the website to start the textchat is enabled or disabled. We store only the information on the start and finish of the communication for 7 days. Chat content is not stored. Some of the services websites include buttons for social media networks (Facebook Like button, Google +1, Twitter button) that you can use to recommend the services of T-Systems International GmbH to your friends and family. Further information on social media plug-ins is available at: www.sicherdigital.de/sicher-surfen#aufpassen-beim-like-button and 1-Click Solution. 8. Will my usage habits be evaluated, e.g. for advertising purposes, tracking? T-Systems provides you with personalized action and click recommendations for offerings, services or products. To do so, the service provider creates a pseudonymized profile about the services and websites you access on the Internet and assigns categories to this profile. The system displays content or information that matches your profile. 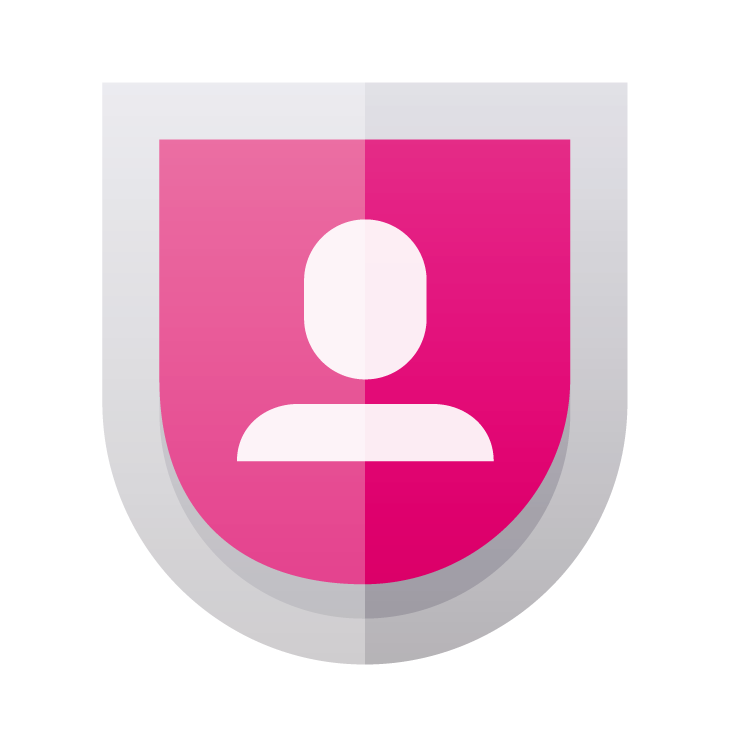 At no time are individual users identified or personal data used for the profile. We are voluntary subscribers to self-regulation as specified by the German Data Protection Council for Online Advertising (Deutschen Datenschutzrat Online-Werbung – DDOW). We use Google Maps for maps, locations and route planning on individual websites.Google Maps is run by Google Inc., 1600 Amphitheatre Parkway, Mountain View, CA 94043, USA. By embedding Google Maps your IP address is transferred directly to Google and a cookie stored as soon as you visit this kind of website. You can obtain information and opt out at any time from data processing by Google at policies.google.com/privacy?hl=en&gl=en.